Bamba Al Mansour is an artist, father, activist and cultural entrepreneur. 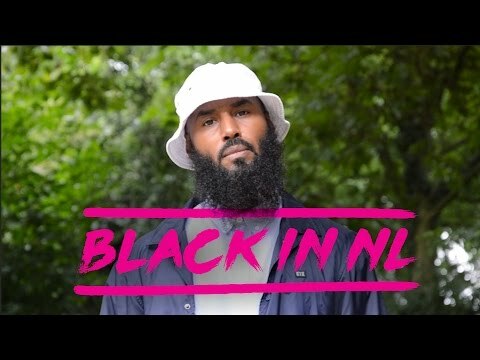 In this episode he explains what it was like growing up in Amsterdam as a young black boy in the 1970s. And how the city has become more segregated. He also shares his views on Dutch society in general which is characterized by something he calls ‘cultural castration’. #BlackInNL is a web series on Youtube by filmmaker Bibi Fadlalla that features stories from the African Diaspora in the Netherlands. The series aims to show the diversity of the community and highlights the way in which colonial histories continue to shape the experiences of young black people in the Netherlands today.